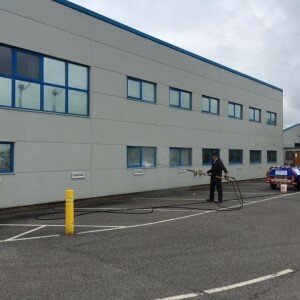 Comserve is a well-established cleaning company based in the heart of Carmarthenshire with over 15 years’ experience within the cleaning industry that can offer an unrivalled service. 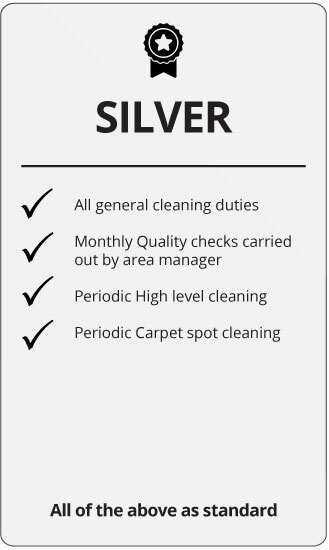 Here at Comserve we can provide a TOTAL CLEANING SERVICE. 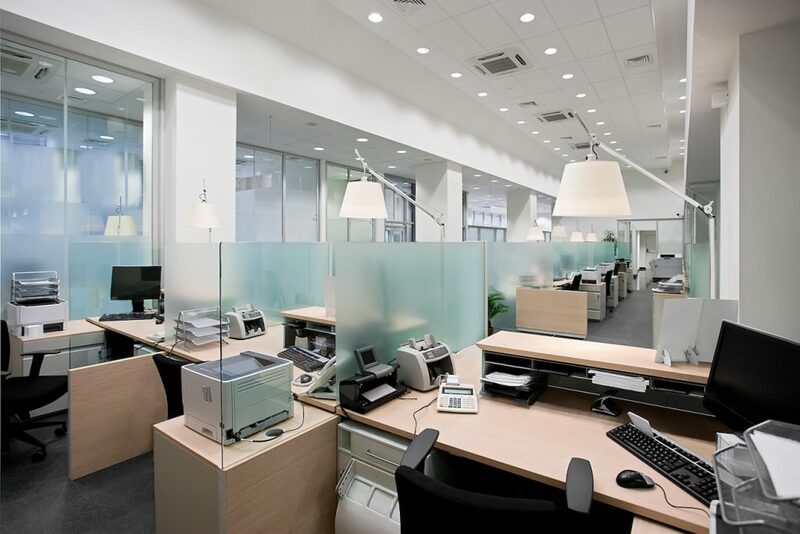 Whether it’s a basic office clean or a specialist “crime scene clean” we can provide an answer for you. 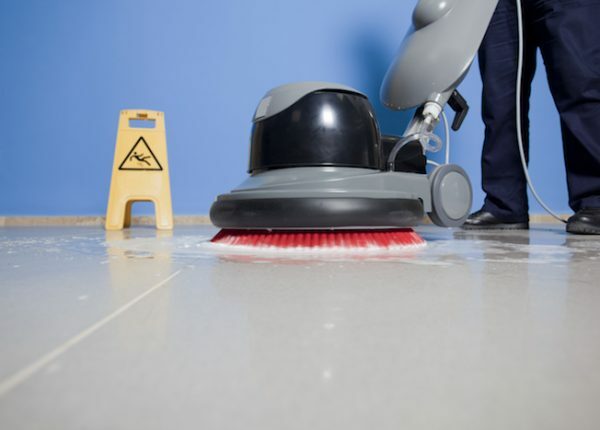 Specialising in B2B (Business to business) work, we can offer a solution for any cleaning task in the most convenient way to suit your needs. 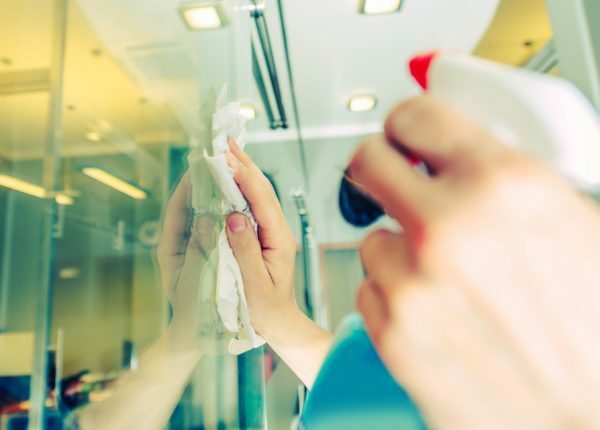 We can offer regular cleaning works to be carried out or as is sometimes the case a one off clean can be arranged within hours to impress a potential client. 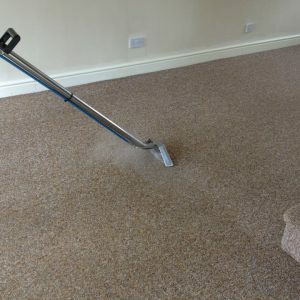 We can transform the carpets in your office or home at a convenient time that suits you. 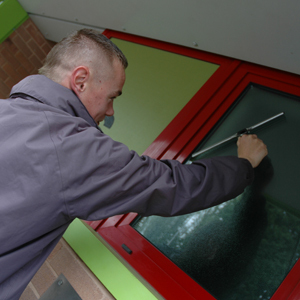 From a shop front to a chain of hotels we can provide a service for you. From pressure washing a brick wall to “soft washing” an entire solar farm. 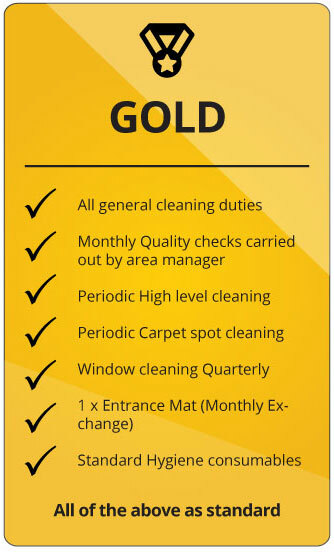 Interested In A Cleaning Quote? “We have used Comserve for the past 5 years and are very happy with the service we get! Friendly, presentable and polite staff always do a great job. 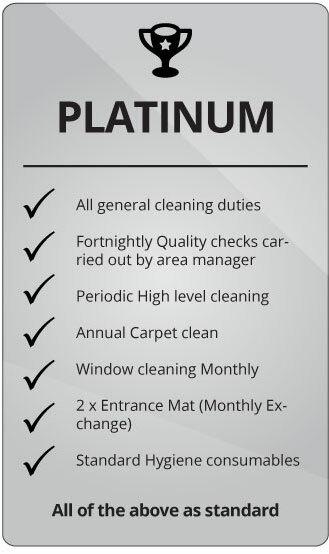 Highly recommended for any cleaning work needed”. “We have used Comserve Ltd for some time now. The team and the company are excellent. They provide an excellent service as well”.